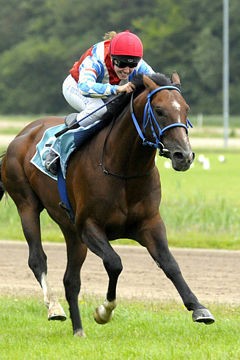 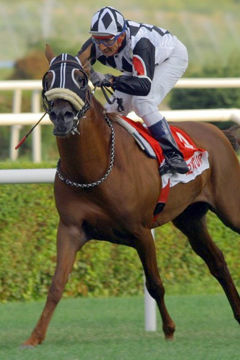 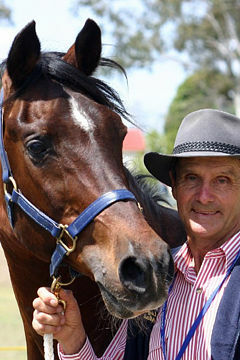 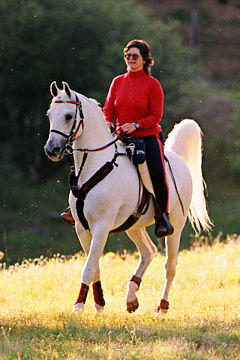 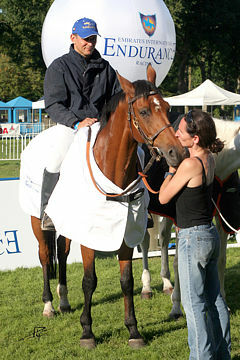 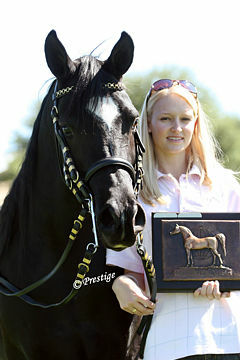 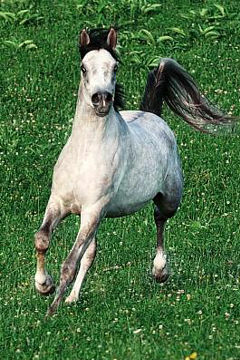 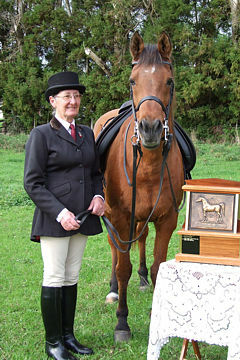 Chile is very pleased to announce that the excellent young stallion HP Mahal has been awarded their 2014 WAHO Trophy. 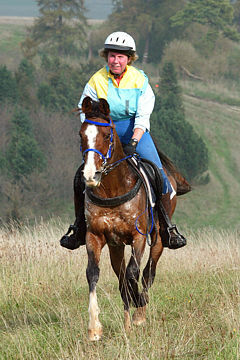 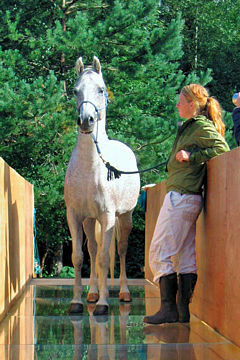 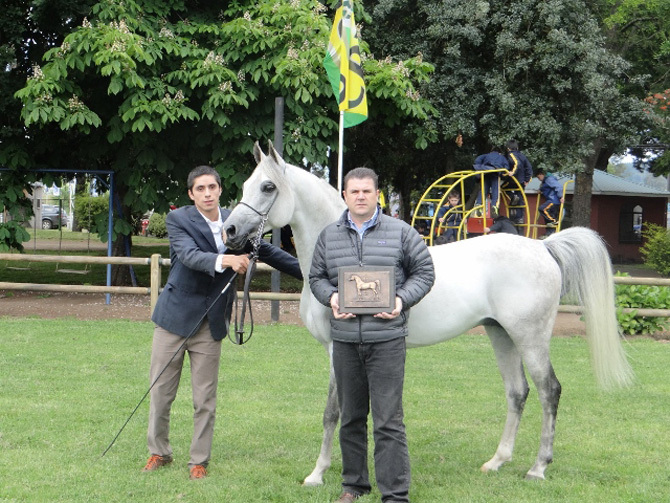 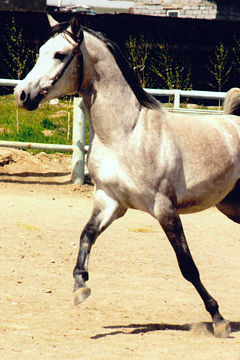 This horse took part in EXPOSOFO 2014 (the 84th Farming, Stock Industrial and Commercial Show at Temuco). 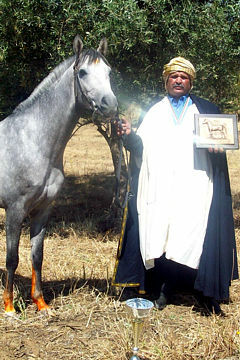 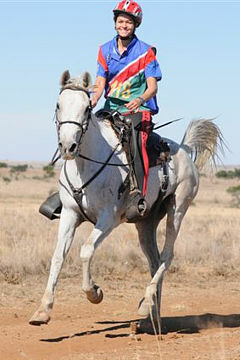 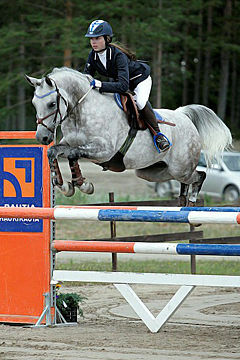 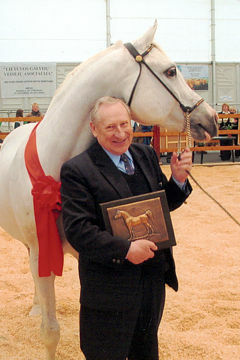 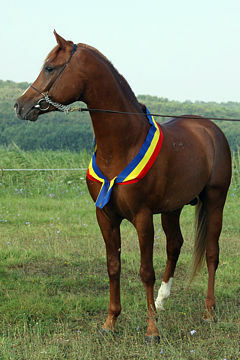 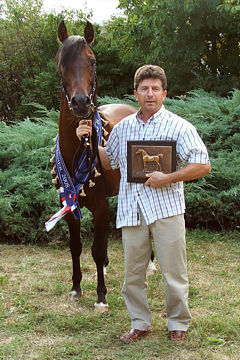 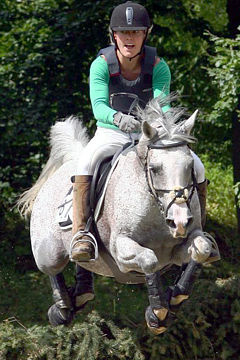 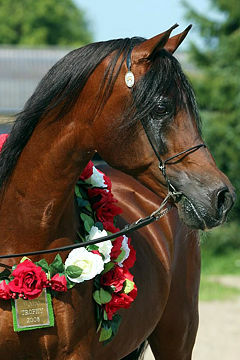 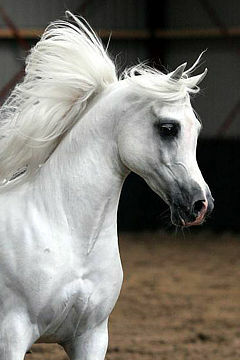 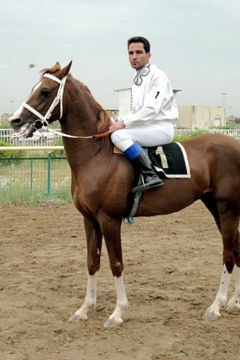 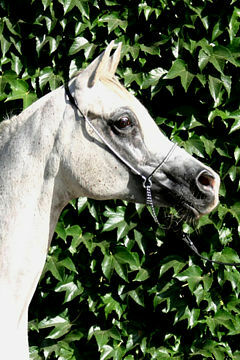 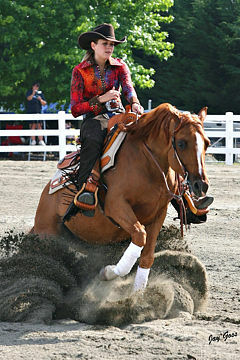 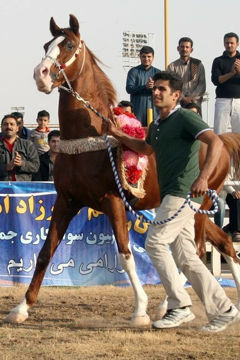 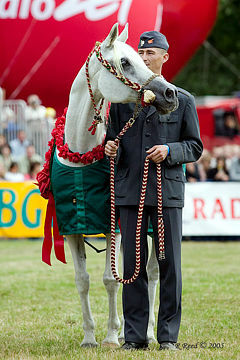 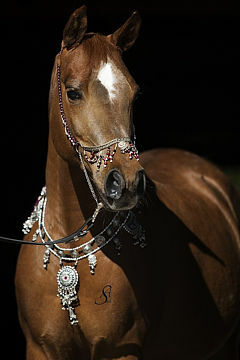 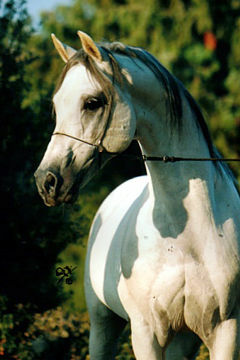 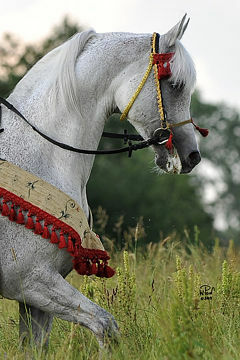 The jury awarded him the titles of Senior Grand Champion and Grand Champion of the Arab Breed. 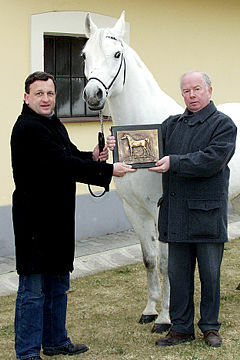 Photo L-R : Mr. Karol Ramirez Gutierrez, show trainer from Haras Tunquelen and Mr. Guido Zirotti Poseck, owner of HP MAHAL.